It is time to think about Spring and the range of courses offered that relate to the study of Asia. While you check out those opportunities, don't miss opportunities to connect to Asia outside the classroom as well. 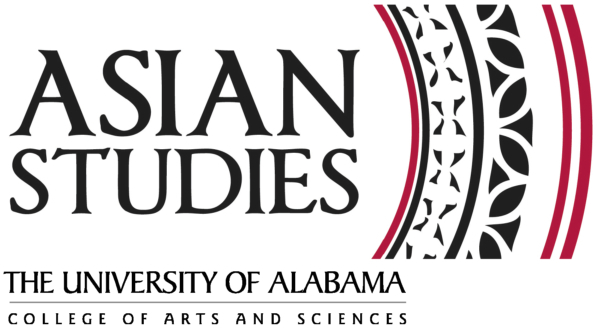 If you have questions about the Asian Studies minor or other events, contact the Director of Asian Studies at asianstudies@as.ua.edu. Are you interested in art, literature, and language? What about Islam and other religions of Asia or the movement of people and ideas within and outside Asia? Whatever your interest in Asia, we have a range of courses available in the Spring 2015 semester. Don't miss the opportunity this spring to study the politics of South Asia with Dr. Lahiri or South Asian diasporic literature with Dr. Bilwakesh. We also have four courses that satisfy parts of the core curriculum as well as the Asian Studies minor (Survey of Asian Art, Modern Asia Since 1400, Survey of Asian Religions, and Texts in Islam Today (a writing course)). Check out the complete list on the Asian Studies website. 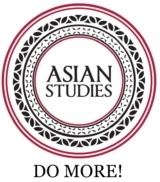 Did you know that Asian Studies is on Twitter (@AsianStudiesUA)? Beyond announcements about events and other opportunities at the University of Alabama, we also highlight news items and discussions about Asia that often do not make it into the American media. Follow us on Twitter today! Do you miss the Bollywood Film Festivals from the past few years? 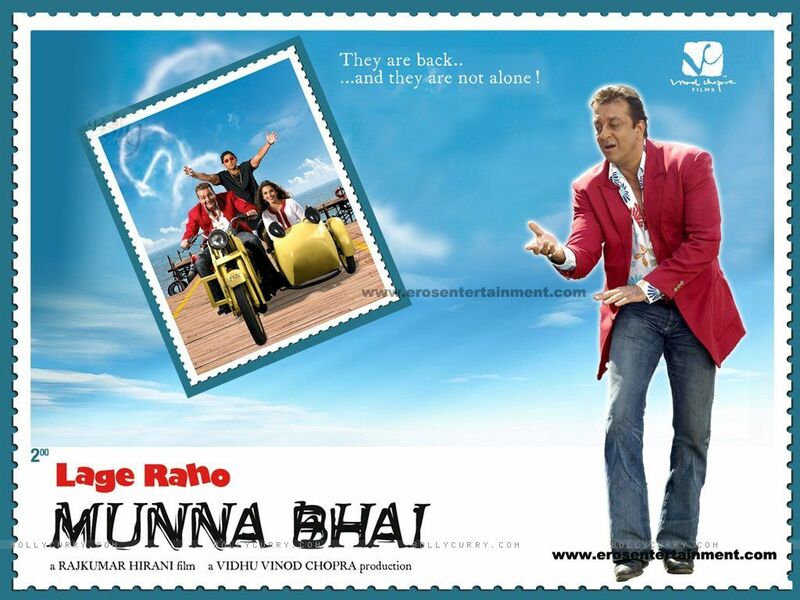 Get your Bollywood movie fix with a screening of Lage Raho Munna Bhai, a romantic comedy set in Mumbai, on October 21 at 6:00 pm in Manly 207. Steven Ramey, the Director of Asian Studies, will lead a brief discussion of the ways the filmmaker uses the story of Gandhi to present a reforming image of India within the comedic presentation of how far someone will go for love. For more information, check out the Asian Studies website. Have you considered studying abroad in Asia? Check out the opportunities through Capstone International at UA, which include trips this summer to China and Japan led by Asian Studies faculty and opportunities to be an exchange student at a university in Asia. Also check out the various scholarship opportunities that are available for UA students studying abroad.